Fresh Five. Five Brands that I love. 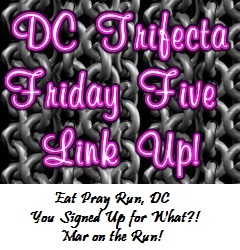 Today I’m linking up with “The DC Trifecta,”Friday Five with Cynthia from You Signed Up For What?! Courtney from Eat Pray Run, DC and Mar from Mar on the Run.for the Friday Five. 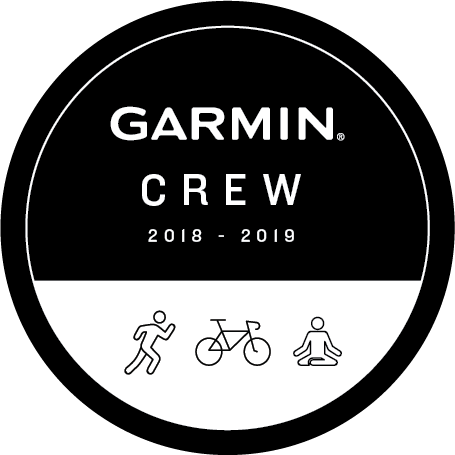 This weeks theme is “Five brands that I love.” Typically I focus on running gear. 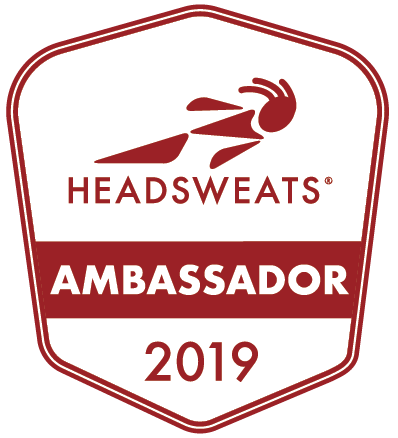 However today since our family is happily relaxing together in the warm sunshine I am going to share my 5 favorite brands that I love to wear and use when I am relaxed. 1. prAna. I have come to love prAna as of late after discovering that not only do they make fantastic yoga clothes but they also make the most perfect pants. I have ridiculously long legs for my 5’9″ frame with a 36″ inseam. Due to my long string bean legs, finding pants to wear is often a challenge as they often hit my leg in that awkward “getting ready for a flood” level. This winter I had the chance to review the Kara Jean from prAna and was excited to find that the pants were slim, comfy and the right length. In addition to loving their pants I adore their comfy dresses and cute tops. 2. Rafters Footwear. With the weather turning warmer my feet are ready to come out of hibernation. I have to admit I cannot stand wearing shoes and socks. If I could have my preference I would go barefoot all the time. Once it is warm enough I ditch my shoes and grab a comfy pair of flip flops (or cute flats) to wear when I am relaxing. 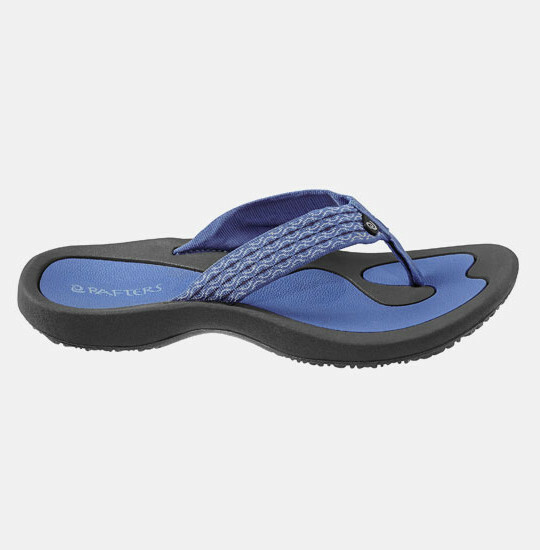 Rafters has a wide selection of colors and styles and the flip flops have a contoured foot bed which is extra comfortable after a long run. 3. Smith Optics. As I mentioned before in my review of Firmoo.com, when it comes to selecting glasses I have a narrow face which makes finding the right frame tricky. The same goes for selecting the perfect sunglasses to protect my eyes. I have discovered that Smith Optics offers a wide variety of stylish sunglasses with frames for every shape of face. I have been a fan of Smith for a long time and when I find I pair that I love I treat them with kid gloves. My eyes are very sensitive to sunlight so I am never without sunglasses in my bag or perched on top of my head. 4. Alba Botanica. Now that the sun has actually reappeared in New Hampshire it’s time to break out the sunblock. I have sensitive skin (having struggled with acne as a kid) as do my kids. I am very picky about what I put on my skin so when I discovered Alba Botanica sunscreens at my local CO OP food store I was ecstatic. 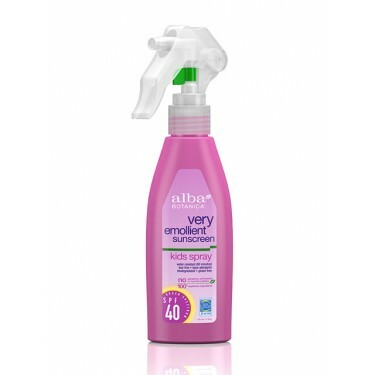 We typically use the “Very Emollient Sunscreen” which is , “Tear-free, hypo-allergenic, 80 minutes water resistant non-greasy, milky spray lotion. Recommended by the Skin Cancer Foundation. 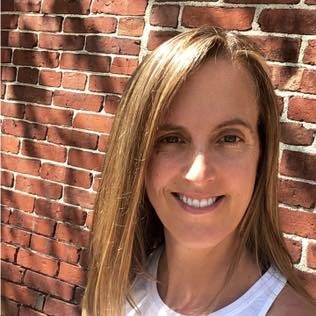 Biodegradable and gluten free formula.” I feel good about using this sunscreen on my skin and my kids and I love the easy spray bottle for application. I always carry a bottle of this in my bag when I am out on the go. 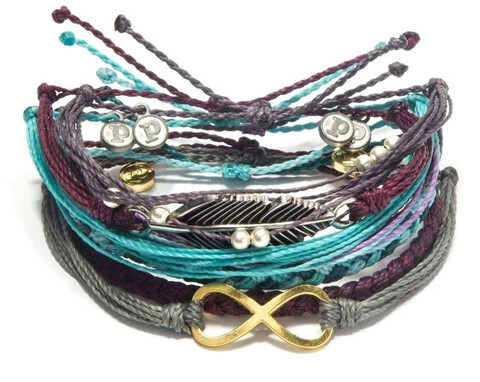 5. puraVIDA bracelets. Ok, so I don’t actually have any of these lovely bracelets yet but I have been ogling them for months. 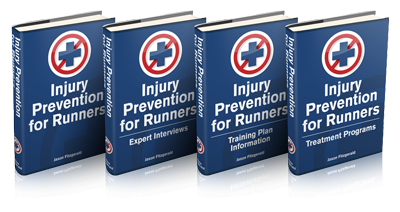 Hint, hint Organice Runner Dad, these might make a great Mother’s Day Gift! puraVida bracelets was started by two friends after a trip to Costa Rica who discovered the true talent of a local artisan named Jorge. They brought his creations back to the U.S. and now sell these bracelets from more than 65 artisans in Costa Rica. The bracelets can be worn as single bracelets but look really great when worn as a collection. 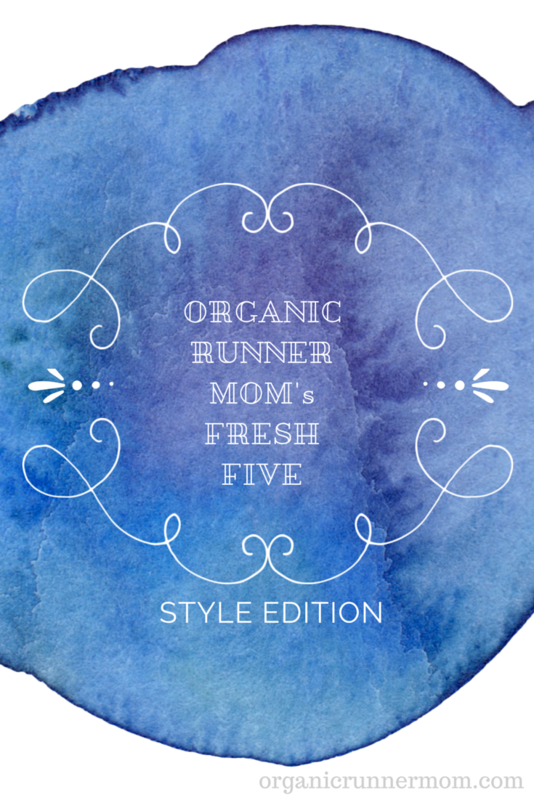 It’s time for Organic Runner Mom’s Fresh Five. Top Five brands to wear when relaxing? What do you love to wear when you are relaxing? What are your top five favorite brands of the moment? I’d love to discover what you love! Great list! I have Pura Vida in my list too! These are my favorite bracelets ever, and you definitely need a wristful! I love all your favorite brands! 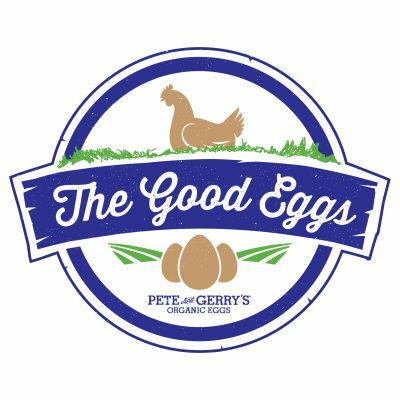 Great list of products! 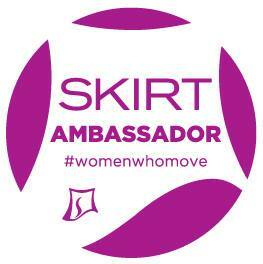 PrAna is definitely a fitness/clothing line that would work for running, teaching and yoga. I’m going to check out the flip flop and sunglasses companies too! Most of these brands are new to me. Thanks for sharing! I’ve heard good things about prAna. I’ll have to check it out! I love those bracelets! They are so pretty! I went to Costa Rica many years ago and remember that saying being everywhere. you are the second person who has mentioned pura vida! their bracelets look great!